Will I Have To Reverse Park During My Driving Test? So you’re preparing for your driving test and you have everything prepared for it — except for the reverse park. Somehow you’re unconfident and you’re wondering if it’s going to be assessed, hoping that it won’t. There’s good news and bad news for you. The good news is that it might not get tested. The bad news is that it might be tested. 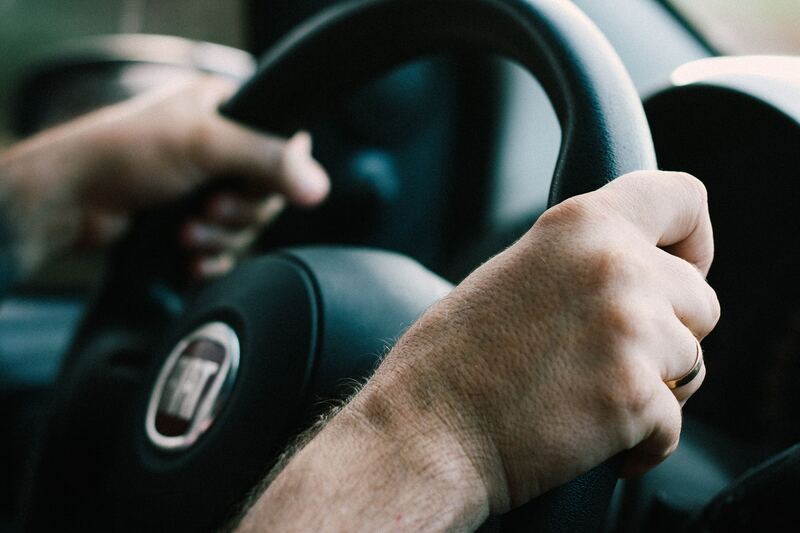 We can’t tell you what exactly is going to be in your driving test, but your manoeuvres will definitely be tested. More specifically, you will be asked to do a number of the following manoeuvres. Parking: Reverse Parallel, 90 or 45 Degree, Front or Rear to Kerb. You can be asked to any number of these manoeuvres — although the typical amount is two. As you can see, reverse parallel parking is certainly one of the manoeuvres that can be tested. Most learner drivers typically worry the most about reverse parking — and rightfully so. It isn’t the easiest manoeuvre to perform. But just like any other skill and any other manoeuvre, with the right amount and method of practice, you’ll be able to ace the reverse park. If you need help with doing reverse parking, the Trent Method covers the four step reverse parking procedure. In order to reverse park adequately for the driving test, there are a few rules you’re going to have to follow. Your vehicle must be parallel and closer than 500mm to the kerb with the wheels not touching the kerb. This is a rule for all parking manoeuvres and should be practiced alongside the kerb side stop. You must also stay one metre away from other vehicles but no more than two metres from other vehicles when you park. You must perform the reverse park with a maximum of four direction changes — standard for all parking manoeuvres. Just like any other manoeuvre, while you’re performing the reverse park you must execute observation checks. Most notably you must turn your head and check your blind spot before you steer during reversing, as the front of your vehicle can swing into the lane. While reversing you must also observe the direction of travel including checking the mirrors and through the rear and side windows. This is to ensure that you won’t bump into any other objects while you’re reverse parking. As you can see, a deep understanding of these rules is required in order to reverse park for the test. Despite the intimidating rules around reverse parking, it’s not an overwhelmingly difficult manoeuvre that it appears to be. Just like driving, with practice you will slowly get better and better until you’re confident in reverse parking. If you struggle with reverse parking and need help, LTrent provides dedicated lessons in learning any manoeuvre and we highly encourage you to practice all your manoeuvres until they become muscle memory. Book my test preparation lesson now! We can also take you to your driving test including a warm-up lesson. If you have any questions, please feel free to contact us on 02 8748 4500.